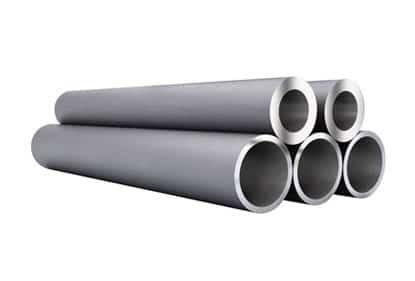 SMO 254 ERW Pipe, 254 SMO Piping, SMO DIN 1.4547 Welded Pipe and Tube, SMO 254 Seamless Pipes and Tubes, SMO 254 Pipes and Tubes, 254 SMO EFW Tube, SMO 254 Seamless Pipe Supplier In India. Aurum Alloys & Engineering LLP is a supplier and manufacturer of finest quality finishes of SMO 254 Pipes & Tubes in the industry. 254 is one of the toughest materials of austenitic stainless steel. We concentrate our potency in manufacturing and supplying varied grades and size of 254 SMO Pipes and Tubes. 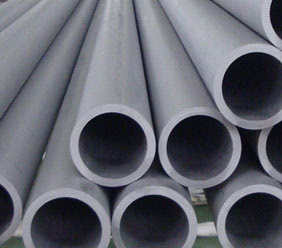 Pipes & Tubes of SMO 254 are being designed for highest resistance to corrosion. With chemical composition of soaring chrome and molybdenum, it is an ideal for use in soaring chloride environments. It is often used in areas where grades 316 or 317l have botched to corrosion. It offers the most superior resistance to chloride. It is usually used as a less high-priced substitute for nickel and titanium based alloys. 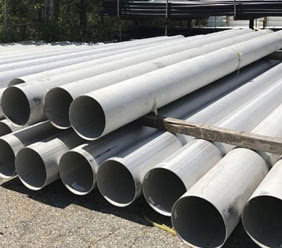 SMO 254 Seamless Tube, 254 SMO Round Pipes and Tubes, ASTM A312 SMO 254 Piping, 254 SMO Pipe and Tube, 254 SMO Welded Pipes, ASTM A312 SMO 254 Welded Pipes Exporter In Mumbai, India. 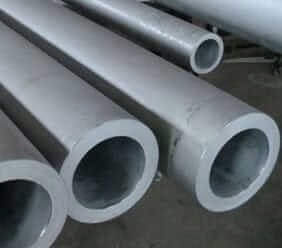 Cost effective and high quality SMO 254 Pipe and Tube is supplied.